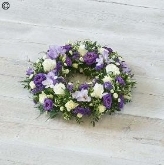 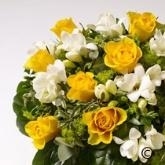 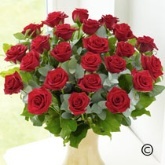 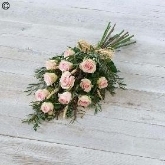 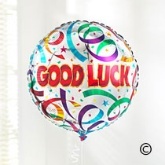 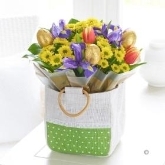 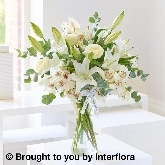 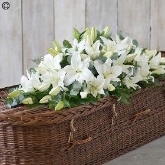 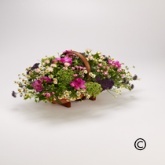 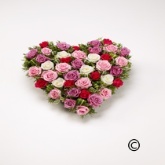 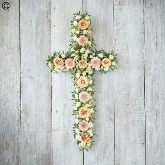 Welcome to Gullicks Florists online shop. 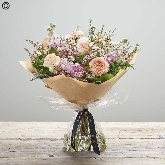 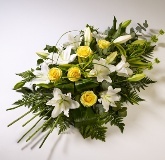 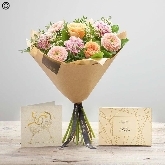 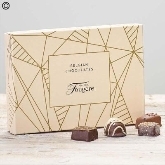 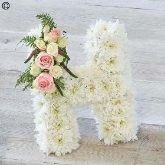 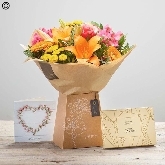 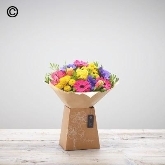 We have tried to make buying flowers online as easy as possible, but if you are looking for something more bespoke or would prefer to talk to one of our professional florists please call 01722 336 575 for help and advice. 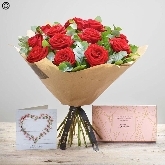 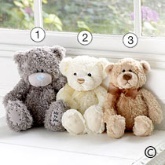 Gullicks Florists offer a full floral gift service for all occassions, including stylish vases, balloons, chocolates and teddy bears. 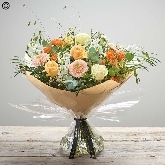 Gullicks Florists only provide the freshest, top quality flowers delivered to us daily by our wholesaler direct from Holland.